Father's Day is coming up this month! It's time to celebrate those awesome dads and here are some great ideas to make for the special man in your life. Every year I make something for my husband with our kids' hand prints. Here are some of the ones that I have done through out the years :). 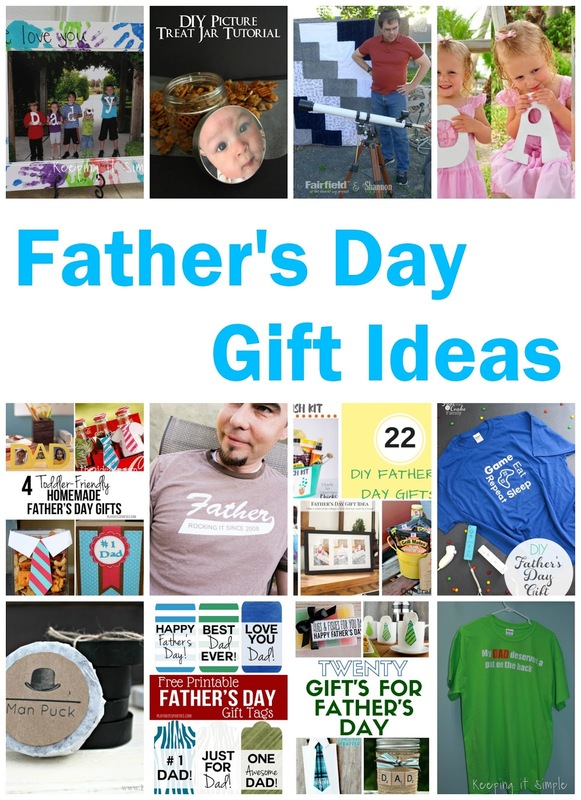 We’d love it if you pinned the Father's Day Gifts image above!